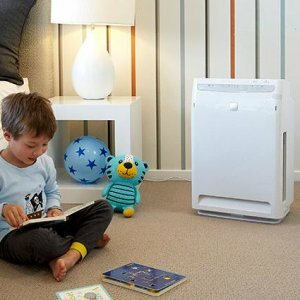 There's a Daikin for every home. 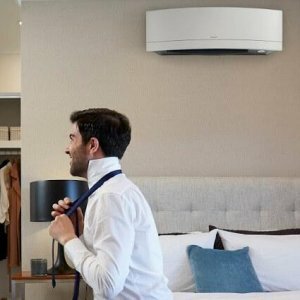 Whether you're air conditioning a small or large area, renovating or building a new home, Daikin's comprehensive range of heat pumps will provide you with the perfect solution for your home and needs. 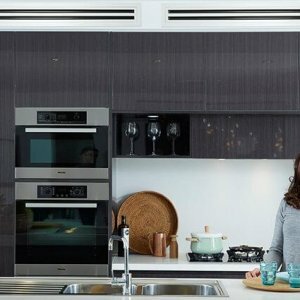 There’s a Daikin for every home. 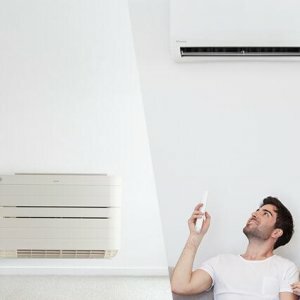 Whether you’re air conditioning a small or large area, renovating or building a new home, Daikin’s comprehensive range of heat pumps will provide you with the perfect solution for your home and needs.